Decathlon Pro is a subsidiary of Decathlon, a sporting goods retailer founded in 1976 in Lille, France. Decathlon Pro provides sporting equipment to communities, clubs, associations and companies. Over the past 10 years, Decathlon Pro has continued to expand and grow to offer sporting goods in professional and academic services. Decathlon Pro was in the market for a solution to solve their marketing challenges. First off, they wanted to improve insights from customer purchases and subsequent decision-making so that they could keep pace with the growing sporting goods market. Secondly, Decathlon Pro needed a better way to evaluate the effectiveness of their marketing activities to make data-informed decisions that impacted their marketing plan. To accomplish these goals, Decathlon Pro required a solution that allowed internal users the ability to cross reference data to easily see a more holistic view of the data. 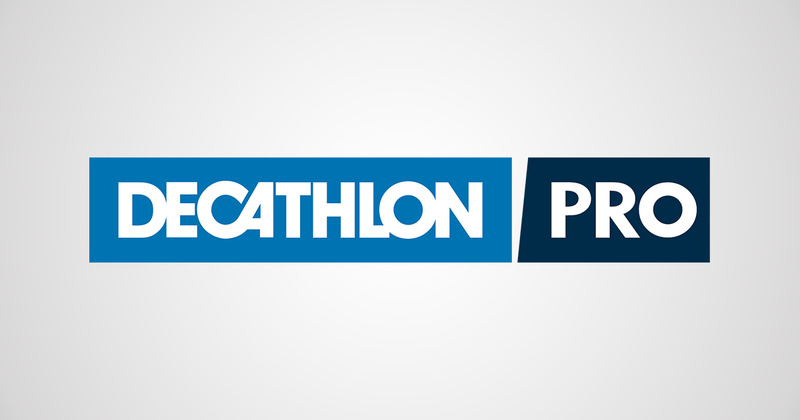 In 2015, Decathlon Pro started working with DecideOm, a Qlik partner. DecideOm advised Decathlon Pro on how they could use an analytics platform to their advantage and Decathlon Pro realized they needed to make a change and finally address their data difficulties. Decathlon Pro met with experts in the BI field to understand what kind of software they needed to gain the insights they desired. What Decathlon Pro found is that Qlik offered the perfect solution: data at their fingertips and the power to manipulate it to visualize the impact of seasonal trends or customer loyalty. Decathlon Pro also appreciated how visually appealing Qlik made data look which helped for easier comprehension and in turn, better results. To get started, Decathlon Pro worked with DecideOm to build a data warehouse to retrieve ERP data and soon began creating their first applications. With the power of Qlik and the continued support of DecideOm, Decathlon Pro developed several applications to improve customer insight and evaluate market activities. With Qlik, data dashboards updated automatically and were easy-to-use which provided reliable analyses that helped users become less dependent on the IT department. Knowing which products were selling best during each season helped Decathlon Pro better plan for future seasonal rollouts, having retail locations stock more of a high selling item during peak seasons. One of the most notable applications was designed to help Decathlon Pro’s marketing teams understand why Premium customers were leaving the retailer by noting individual purchasing habits. The dependability of Qlik was also a huge plus for Decathlon Pro. It’s one thing to gain the power to sort data to understand different parts of their business, it’s another to trust that the data in the dashboard is accurate. Knowing they could trust their data allowed them to focus more on strategy and market planning rather than tediously viewing disparate data files. Now, Decathlon Pro continues to create more applications with Qlik, analyzing data in innovative ways to continue to grow and compete in the hyper-competitive sporting goods market.